During the late 2010s, China revealed a number of long-term plans to significantly expand its national space program. The country was already making progress towards a new space station, but had even greater ambitions for the decades ahead. This roadmap included two new generations of rockets to be introduced in the 2020s and 2030s, followed by a fleet of crewed spacecraft in the 2040s. The Long March family of rockets had been used since 1970 and made China the fifth nation to achieve independent launch capability. Over the decades, subsequent versions offered more versatility and greater payloads. A new series, the Long March 8, was planned for the early 2020s. 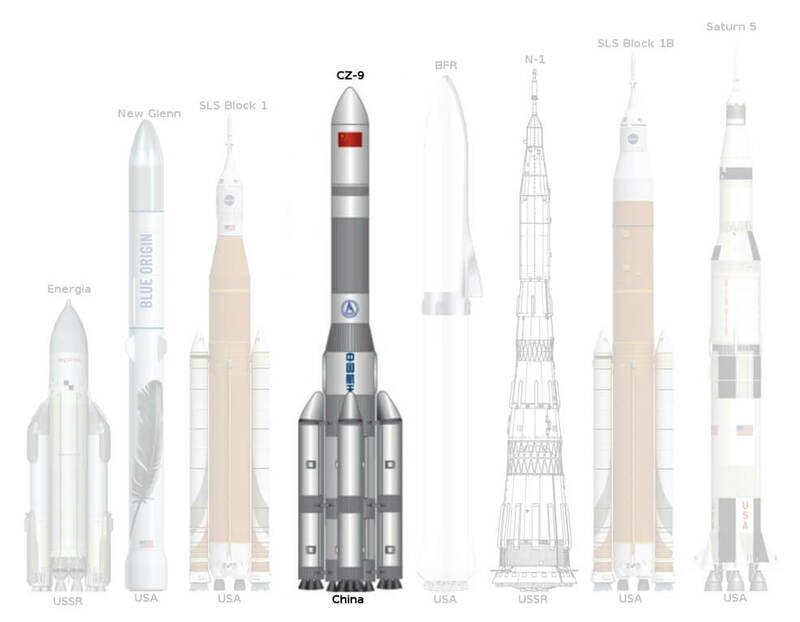 It would become the most advanced version yet – allowing China to catch up with NASA in terms of conventional rocket technology and to provide commercial launch services for a number of other countries. In addition, a reusable suborbital carrier was being developed. This space plane, with a scheduled first launch date of 2025, would allow China to begin offering space tourism and a rival to the likes of Virgin Galactic. 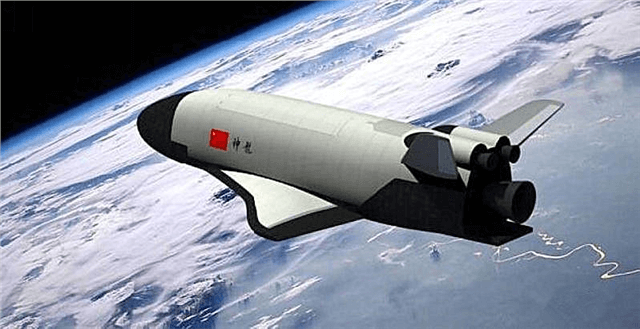 During the 2030s, a much more advanced and powerful rocket – Long March 9 (CZ-9) – would be introduced. With a payload of 140 tons to low-Earth orbit (LEO) and more than 50 tons for trans-lunar injection (TLI), this could provide support to crewed lunar landing missions. Its cargo capacity, 18 times more than the earlier Long March 8, would place it within the "super heavy-lift launch vehicle" category along with the Falcon Heavy, the retired Saturn V and Soviet Energia, the Space Launch System and other large rockets under development in the United States. A fully reusable version was planned for 2035. The Long March 9 was to be instrumental in establishing a Chinese presence on the Moon. With an expanded budget and improved technology, China has taken the lead in many areas of space. Probes are being launched on a regular basis to explore the Solar System and return samples, while various new telescopes have been deployed. However, entirely new capabilities have also emerged – space resource utilisation through asteroid mining, for example, and the construction of space-based megaprojects, such as orbital solar power stations. China is also among a group of countries now making the first serious attempts to develop a space elevator, though it will be some time before this is fully built and operational; not just because of technical challenges, but in part due to safety and insurance considerations and the international laws required. Additionally, China's growth rate has begun to cool off, allowing nations like India to gain an increasing share of the space sector. Alongside an explosion of privately-owned and crowd-funded ventures, this is creating a more evenly distributed and multipolar space industry, now worth over a trillion dollars. 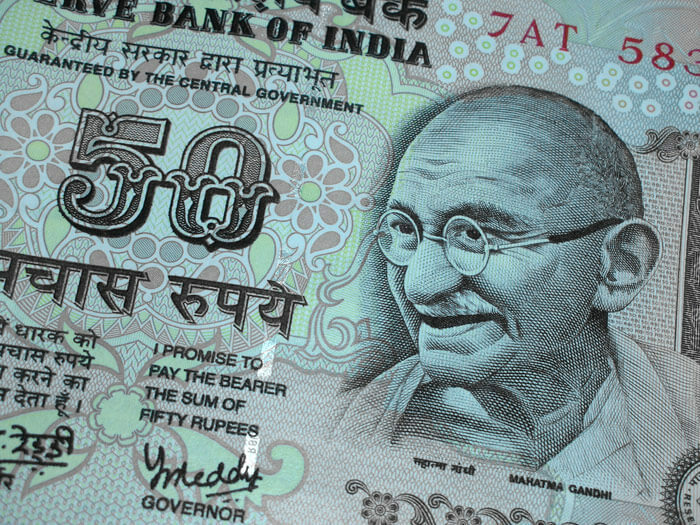 India's economy is rivalling that of China and the U.S. Expansion and development of India's service sector – adding greatly to the global knowledge-based economy – has occurred in parallel with a slowdown in China's growth rate as its economy matures. India has also managed to avoid many of the disruptive challenges experienced by China, since its market-based economy is already part of a liberal democracy, unlike the planned economy of its rival. 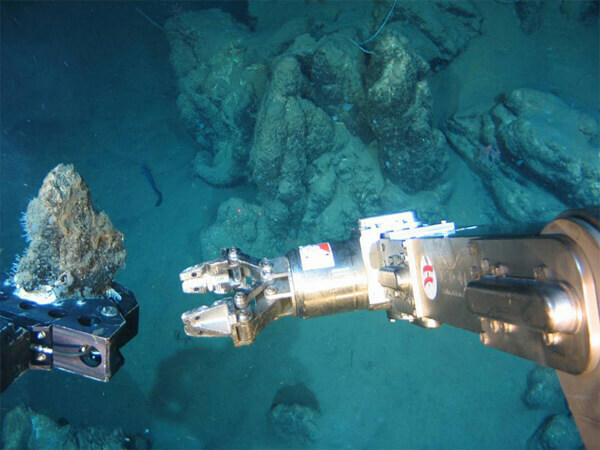 In the past, retrieval operations were limited to manganese nodules (resource-rich rock concretions found on the ocean floor) and metal-rich sediments around hydrothermal vents. Now, thanks to new extraction methods and processing techniques, even the low concentrations of elements found in mud layers are economically viable. Today, prospecting and undersea construction is done using fleets of automated and remote-controlled robots. Once ships or mining platforms are in place, resources are brought to the surface through hydraulic suction or continuous bucket line systems. The primary focus of these current efforts is rare-earth metals. The rapid growth in demand for these elements, used in a wide range of electronics and other hi-tech applications, has been stymied in recent years by increasingly dire shortages. * This has turned them into resources of strategic importance on the level of oil and natural gas in earlier decades. It has become particularly apparent in Asia, with nations such as India, Japan, South Korea and Indonesia ramping up efforts to free themselves from the near-monopoly that China holds. Traditional forms of ocean exploitation still exist. While the number of oil drilling platforms has declined overall, deepwater (500-1500 metres) and ultra-deepwater operations (1500 metres or further) continue to expand as easily-recoverable reserves become scarce. * Following recent spills and ecological disasters, some on the scale of the Deepwater Horizon spill of 2010, such operations remain highly controversial. In general, most ocean mining and drilling operations are targets of criticism. Concerns over the environmental impact of ocean floor dredging and prospecting have led to stricter regulations in many countries, as well as the development of protected ocean zones. Nevertheless, the impact of deep ocean mining is still considerable in many regions. Even more polarising is methane hydrate drilling, which threatens to further accelerate the pace of global warming. * Despite efforts to eliminate leakage and minimise its impact, methane hydrate mining is still a risky business, with a number of countries flat-out banning it. The Congo region is a sedimentary basin for the drainage of the Congo River in west equatorial Africa. At the turn of the 21st century it contained a quarter of the world's tropical forests, with a total area of 2.5 million sq km. * It held some of the largest undisturbed portions of tropical rainforest on the planet, second only to the Amazon in Brazil. Spanning across six countries, it was home to over 10,000 unique species of tropical plants, 30% of which could not be found anywhere else on Earth. There were over 1,000 bird species, 700 fish species and 400 mammal species. 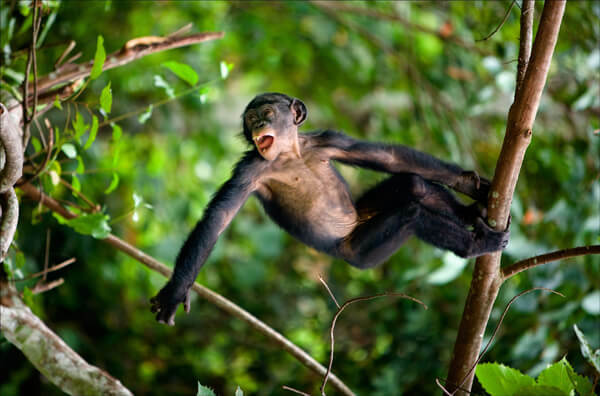 Some noted examples included the Bonobo (humanity's closest living relatives), the Forest Elephant, the okapi, Congo Peafowl, and various species of gorilla. Rare and unique frogs, bats, rodents and birds, together with plants such as orchids, could also be found. Despite efforts to slow deforestation in the developing countries of Africa, the rainforests of the Congo Basin and elsewhere continued to recede over the decades. As early as the late 2010s, Nigeria's forests had shrunk down to essentially nothing,* while the situation in Central Africa had worsened too. Alongside the bush meat trade impacting fauna, the largely unregulated logging industry continued to chip away at the flora. Interest in foreign markets led to massive mining operations being conducted in the region, dealing severe damage to its ecosystem. Untapped deposits of raw minerals and metals – estimated to be worth in excess of US$24 trillion* – attracted companies in droves. The expansion of cities and construction of new dams also played a role in harming the fragile environment, while slash-and-burn farming practices began to run rampant as the population soared. Ever-increasing resource demands and the need for economic growth led governments to look the other way during much of this exploitation. This was despite an outcry from the international community and environmentalists. These factors have converged so that, by 2040, less than two-thirds of the original Congo remains. Prior to the arrival of human civilisation, rainforests covered somewhere between 80-85% of the total land area in the region – around 3.29 million square km (1.27 million square miles). ** By the mid-20th century, one-fifth had disappeared. Deforestation began to accelerate in the 21st century, due to rapid population growth and economic development. By 2020, the rainforests were declining by 0.3% each year; by 2030 this had risen to 0.5% per year* and by 2040 the rate is 0.7%. In addition to extinctions of animals and plants, numerous indigenous tribes are being uprooted, their cultures disrupted and in some cases lost forever. There is much social and political upheaval in the region. On top of this, local resource conflicts are beginning to break out, primarily over food. This is only serving to exacerbate the environmental damage. Many areas of forest have become battle grounds, while civilian populations are forced to become more self-sufficient, turning to their surrounding local environment for resources. First generation brain-computer interfaces reached the consumer market in around 2010. This technology was crude and limited to begin with: more of a novelty than a serious application. Devices could perform only the simplest of operations, such as directional commands. ** Some university experiments successfully created text messages using thought power alone,* but were slow and required bulky equipment to do so. 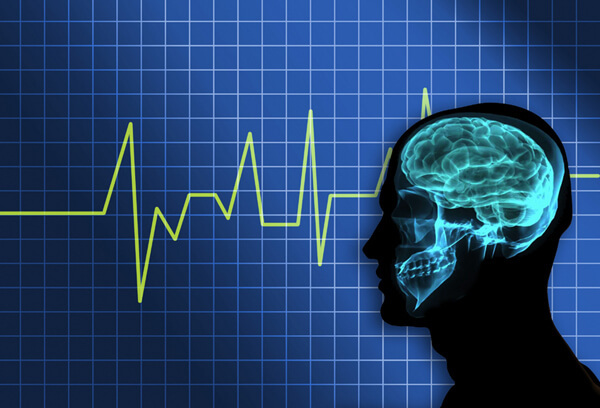 By 2030, however, exponential progress had been made in mapping and understanding the brain and its neuroelectrical signals. * This was filtering down rapidly to the consumer market. Detailed, real-time messages were becoming possible, using non-invasive methods. The graphical interfaces used in composing messages had also been much improved, with more intuitive navigation and features. By 2040, the technology is largely perfected for everyday use. It works well and is cheap enough to have spread to even developing countries. Privacy and security issues have been resolved, with personal firewalls able to restrict any unwanted intrusion or hacking attempts. The headsets, visors and earphones necessary for users have been miniaturised and made more comfortable. Some are even fully implantable. Whether for business or personal use, people everywhere are now enjoying a faster, more sophisticated, more private way of communicating. This form of "virtual telepathy" – and the convergence of other network-based technologies – is radically reshaping society and culture during this time. A speculative bubble is formed on the stock markets, with investors everywhere forecasting a revolution in telecoms. 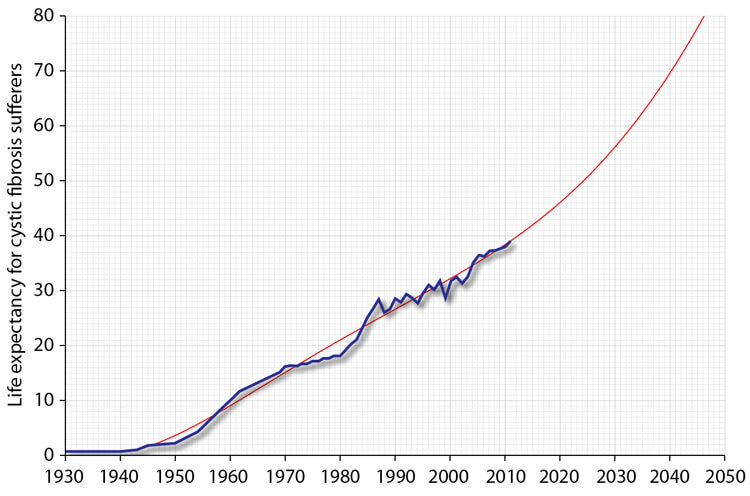 This temporarily overheats the economy, resulting in a crash similar to that of the dotcom collapse of early 2000. By now, most countries have established a national biorepository and genomic information system, with mandatory entry for all citizens. In other words, governments have a genetic sample of every person. This is needed for a variety of reasons – from national security, to public health, citizen ID, immigration control, resolution of crimes and more – but the most common use is in healthcare. 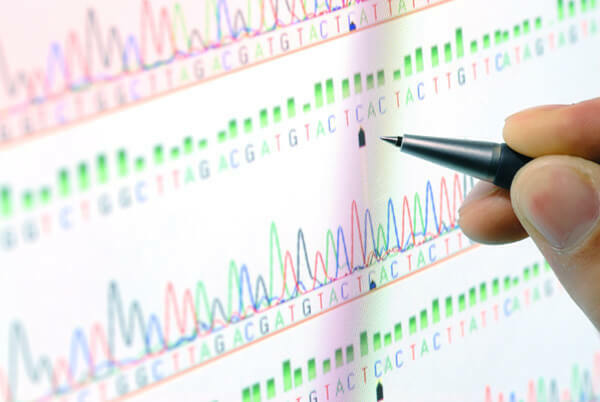 These genomic information systems are integrated with electronic health records and personal health records, allowing identification and treatment of disease and healthcare issues at the earliest opportunity. Hard data from these systems allow doctors and surgeons to better treat their patients, while government and researchers can target time and resources more efficiently. By utilising such a broad spectrum of information, medical schools and healthcare providers can train and employ the best possible mix of specialists for their patient population. The focus of healthcare has shifted in recent years – to preventative methods, as opposed to reactionary methods after a disease state has occurred. As well as saving more lives, this has major economic benefits too. 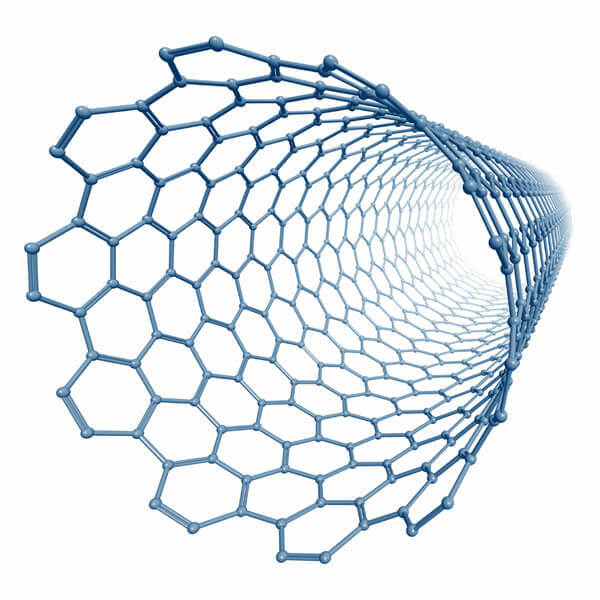 By now, the average person is using at least one biotechnological implant. * Once again, these devices are tailored to their exact personal health requirements. For example, they can be programmed to monitor specific conditions and to dispense medication when needed while simultaneously notifying a doctor. They can identify a patient who is unconscious or unable to communicate for whatever reason, providing vital clinical information during an emergency. They can also be used as tracking devices for mental patients or those suffering from neurological conditions. 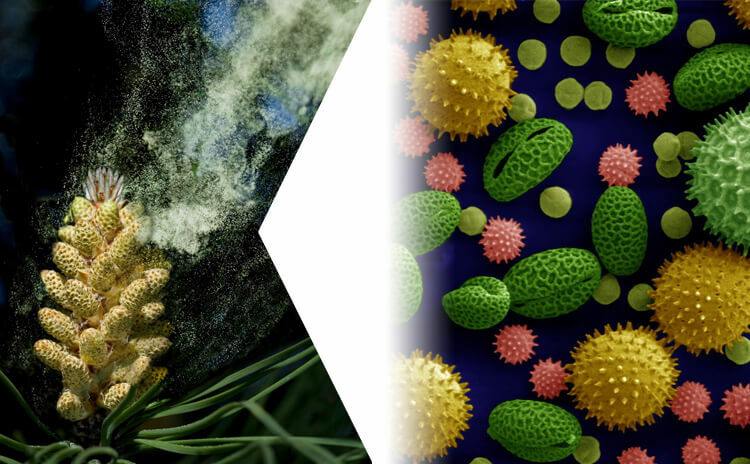 In 2000, pollen counts for the US averaged 8,455 per cubic metre of air. By 2040, this figure has risen to 21,735 – largely due to climate change which has caused major alterations in weather, precipitation and temperature. * Alongside this, the hay fever season has shifted to earlier in the year, with pollen counts now peaking on 8th April, compared to 1st May at the start of the century. Similar changes have taken place in countries around the world. Thankfully, new treatments are now available to prevent allergic reactions. Recent years have seen major advances in gene therapy, for instance. These drugs can "repair" the DNA of hay fever sufferers. In the USA, tobacco use peaked in the early 1960s with nearly 45% of adults smoking regularly. As the health risks became more apparent, efforts were made by government, public health advocates, grassroots organisations and others to raise awareness. These campaigns were remarkably successful in stemming the rates of smoking and tobacco-related disease and death. Smoking was banned in aeroplanes, office buildings and later in public locations such as bars and restaurants. Strict laws on the advertising of tobacco products and their use in movies and television were also introduced. In addition, improvements were made in the availability and efficacy of smoking cessation aids and pharmaceuticals. By the early 90s, the number of US adult smokers had plunged to 25% and by 2010 the figure was down to 20%. 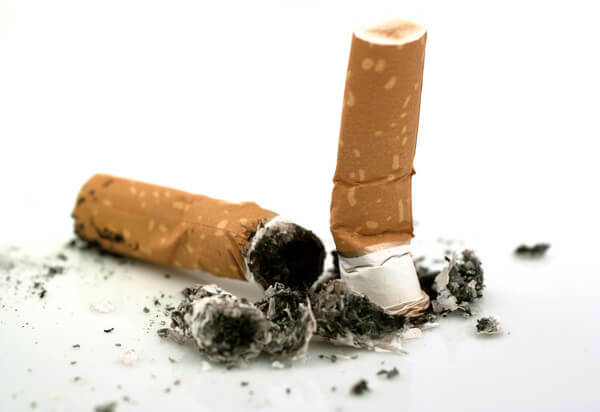 By 2020, smoking in public was banned across every US state and in many other countries around the world, with smoking rates continuing to decline. Cystic fibrosis (CF) is a genetic disorder that affects most critically the lungs, and also the pancreas, liver, and intestine. It is characterised by abnormal transport of chloride and sodium across an epithelium, leading to thick, viscous secretions. The name cystic fibrosis refers to the characteristic scarring (fibrosis) and cyst formation within the pancreas. Difficulty breathing is the most serious symptom and results from frequent lung infections that are treated with antibiotics and other medications. Other symptoms, including sinus infections, poor growth, and infertility affect other parts of the body. When the disease was first described in 1938, survival beyond infancy was rare. In 1952, Paul di Sant' Agnese found abnormalities in sweat electrolytes; a sweat test was developed and improved over the next decade. Despite new treatments – including lung transplants – life expectancy for those affected by the condition remained low throughout the 20th century. By the 1980s, it was still in the twenties. The first probe to Saturn was Pioneer 11 in 1979, which confirmed that its largest moon Titan was probably too cold to support life. This was followed by Voyager 1 and 2, in 1980 and 1981, respectively. Cassini–Huygens was launched in 1997, arriving in 2004, with a lander that returned the first pictures of Titan's surface in 2005. In subsequent years, a number of conceptual missions were proposed for returning probes to Titan. Of particular interest were the moon's hydrocarbon lakes and oceans, thought to have conditions similar to those on Earth during its early history. Most of NASA's budget and objectives had already been assigned for the next two decades. However, the NASA Institute for Advanced Concepts was established for longer term, visionary goals. Among the projects to emerge from this program was an unmanned submarine intended to explore the subsurface environment of Titan. This began to progress from initial feasibility studies to more detailed and practical designs. Along with growth in commerce, rail has driven – and in turn been driven by – China's unprecedented urbanisation. By 2040, over 70% of the population lives in urban areas. * Vast megacities, each with more than 100 million people, have formed out of the gradual merging of smaller metropolises. * The largest examples today are the three main economic zones: the Yangtze River Delta (Shanghai, Nanjing, and Hangzhou), the Pearl River Delta (Guangzhou, Shenzhen, and Hong Kong) and the Bohai Economic Rim (Beijing, Tianjin, and Tangshan). By 2040, work is nearing completion on a major upgrade of the Northeast Corridor (NEC). America's busiest rail line, the NEC runs from Boston in the north to Washington in the south, via New York. Like many rail services in the US, it had seen decades of underinvestment. Much of the infrastructure was poorly managed and in need of renovation. Tunnels, for example, had speed restrictions due to their obsolete designs, while electrical components dating from the 1930s would routinely fail. There were engine breakdowns, conflicts among trains and frequent delays costing tens of millions of dollars in lost productivity. Between 2000 and 2010, intercity ridership on the NEC jumped from 8.2 to 13 million passengers a year. In an effort to address future capacity needs, improve service reliability and reduce travel times, Amtrak formulated plans for a $150 billion, 30-year investment program. 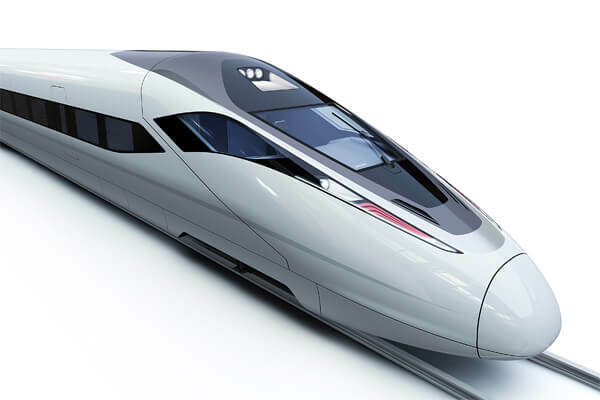 This would see construction of a dedicated high-speed route, with trains running up to 220 mph (354 kph). The plans include fully upgraded tracks and signals, new tunnels, new bridges and expanded stations. Tracks follow the existing NEC and transport networks whenever possible to minimise impacts. 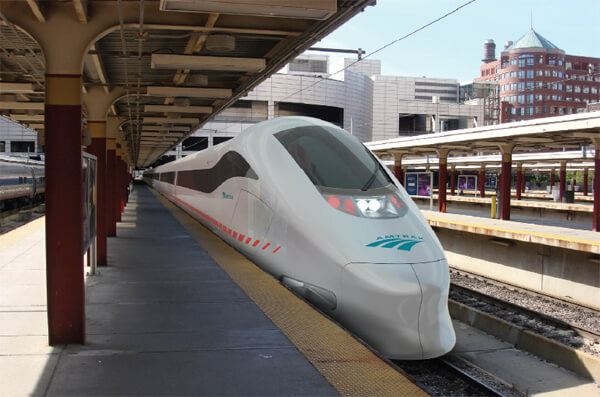 Implemented in three main phases, the Newark to New York section is completed by 2025; the Washington to Newark section is completed by 2030 and the final section between New York and Boston is completed by 2040. 13 "After ITER success around 2030, we can start the DEMO national projects. 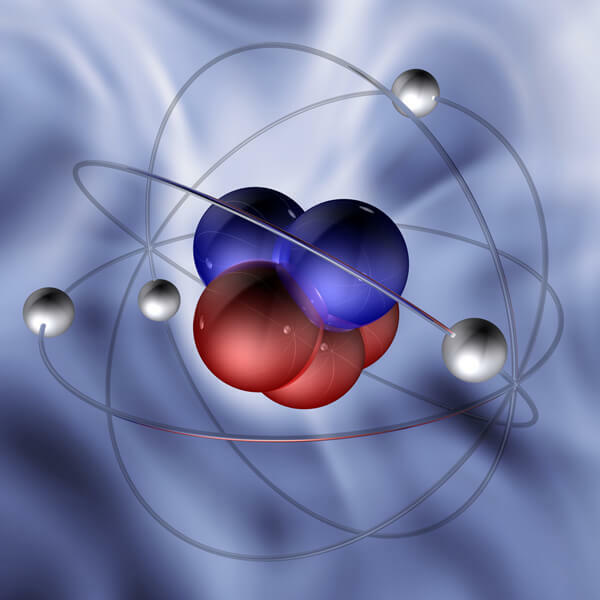 DEMO could produce energy by 2040 and feed fusion power to the grid." 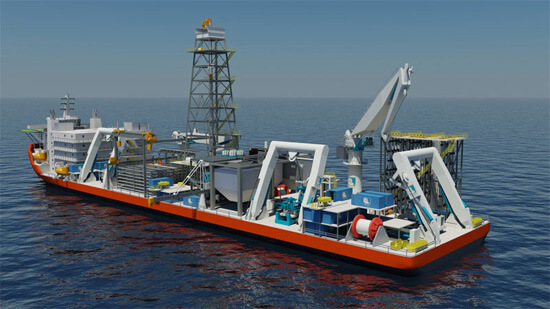 15 "India and China have both begun offshore exploration for REMs. Production from deep-sea mining is still years away, some estimates say 2030-2040, if it is viable at all." 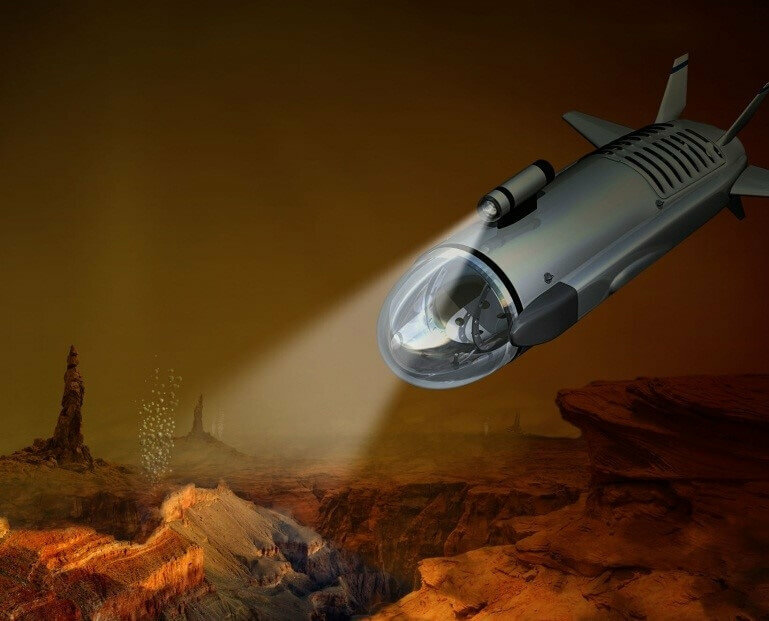 16 "Experts do not discount the notion that we may someday mine rare-earth metals in the deep sea; perhaps the buzzwords of the year 2040 will be 'Autonomous Underwater Mining Vehicle.' But if you're wondering where rare-earth components in computer chips and solar cells will come from for the next decade, the answer is clear—China." 18 "The world is set to consume three times more natural resources than current rates by the middle of the century, according to a United Nations report." 19 "Not everyone believes in that timeline. 'They have the gas, but there's no infrastructure yet,' says Basel Asmar, an oil and gas analyst with IHS, an energy consultancy based in Englewood, Colorado. 'There are no pipelines in that area of the ocean.' He thinks that it will be at least two decades until methane hydrates make an impact." Stage 1: The technology is extremely expensive, doesn't work well, and is rare. Stage 2: The technology is expensive, works better, and is more widely available. Stage 3: The technology is cheap, works well, and is becoming widespread. Stage 4: The technology is very cheap or even free, is perfected, and found everywhere. Article from 2011: "The median life expectancy of a person with CF is now 39 years old."